A jury has convicted a Buffalo man in the strangling death of his aunt 13 months ago, according to the Erie County District Attorney's Office. 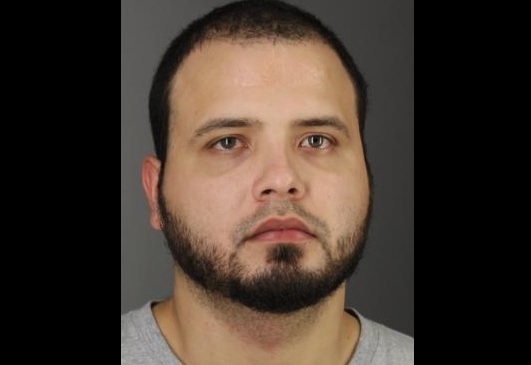 Prosecutors said 28-year-old Luis Lopez-Rivera was found guilty of second-degree murder, the only charge in the indictment against him, and faces a maximum 25 years to life in prison when he is sentenced May 13 by State Supreme Court Justice John L. Michalski. Lopez-Rivera moved from Puerto Rico to live with his aunt in Buffalo after the island was devastated by Hurricane Maria in 2017. On Feb. 10, 2018, Lopez-Rivera strangled his aunt, 47-year-old Maria Rivera, to death inside her apartment on Sobieski Street in Buffalo.